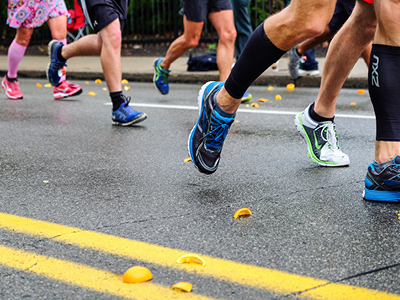 Join our Pittsburgh Marathon runners and meet our mission partner at a carbo-loading pasta dinner and pep rally on Friday, May 3, at 6:00 p.m. in the Parish Hall. Please RSVP by signing up in the Sharp Atrium or contacting the church office no later than Sunday, April 28. If you are interested in helping with the dinner, please contact Rev. John Magnuson.